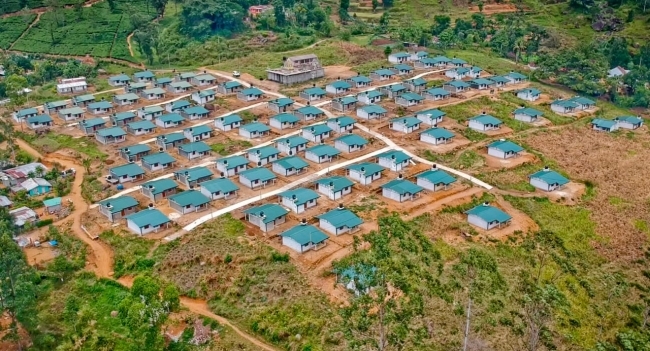 In a special event held on March 24, 2019, at Helboda Estate in Nuwara Eliya, 98 houses built under the Indian Housing Project were handed over to the beneficiaries jointly by High Commissioner of India to Sri Lanka H E Taranjit Singh Sandhu and Minister of Finance of Sri Lanka Hon. Mangala Samaraweera in the presence of Hon. 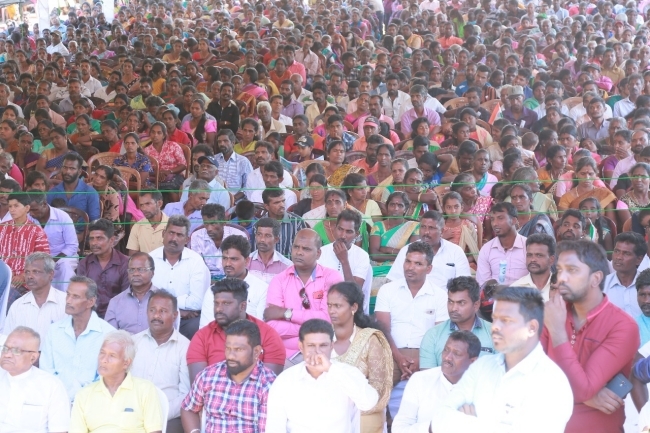 Palani Digambaram, Minister for Hill country New Villages, Infrastructure and Community Development, Hon. 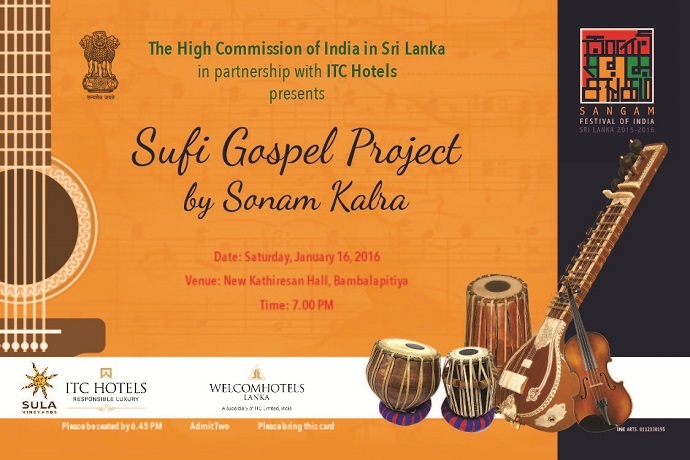 Gayantha Karunathilake, Minister of Lands and Parliamentary Reforms, and Hon. 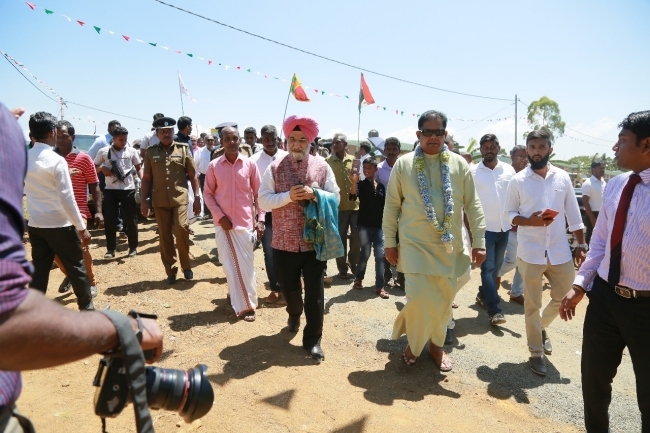 Radhakrishnan, Minister of Special Area Development. 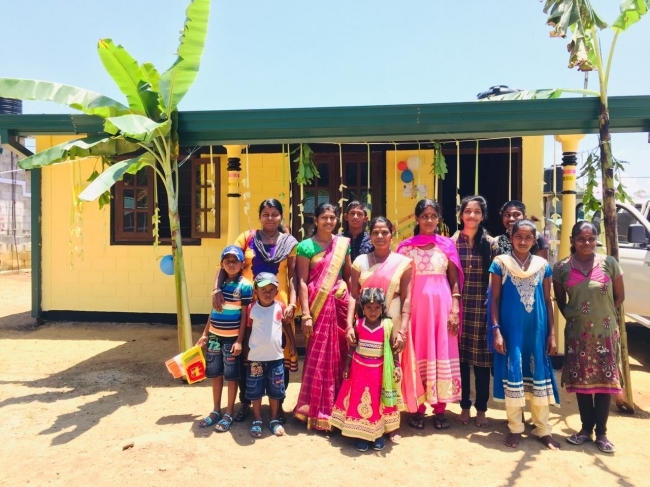 Several Members of Parliament and Central Provincial Council, senior officials from Plantation Human Development Trust (PHDT), Implementing Agency – Habitat for Humanity, Sri Lanka, Pusellewa Regional Plantation Company and a large number of people from the region attended the function. The village was named after Bhagat Singh, a famous Indian freedom fighter and youth icon, whose martyrdom day falls on 23 March. Hon. Mangala Samaraweera described India as a true friend, always ready to assist Sri Lanka during emergencies and crisis situations. High Commissioner in his remarks on the occasion, congratulated the proud owners of the newly built independent houses. 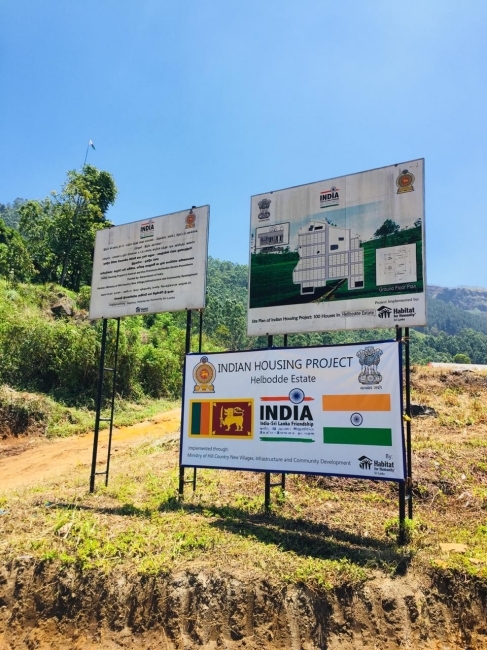 He underscored that the Indian Housing Project in Sri Lanka with a grant of over US$ 350 million (close to 50 billion LKR), was the largest Indian grant assistance project in any country abroad. He also recalled that out of the total commitment of 63,000 houses, 47,000 houses had already been built. 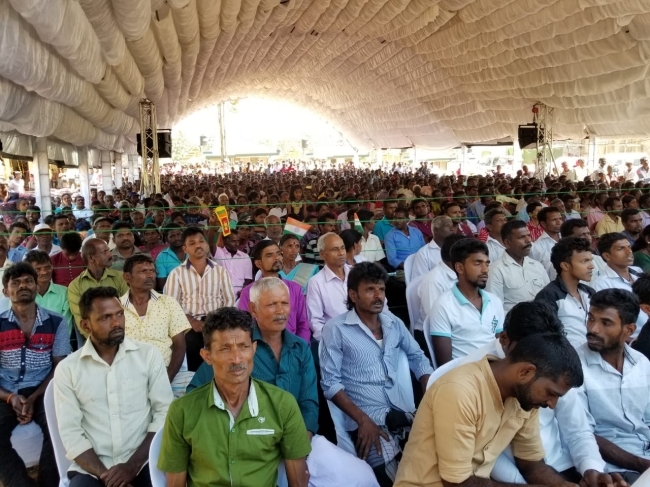 Expressing India’s support for realization of Sri Lanka’s developmental priorities, he reiterated Government and people of India’s commitment to participate with the people of Sri Lanka in their journey towards prosperity and development. India has undertaken more than 70 people-oriented development projects in various fields including health, education, housing, skill development, infrastructure, vocational training among others, all across the country. About, 20 such projects are currently under progress. The overall development portfolio of Government of India in Sri Lanka is close to US$ 3 billion out of which US$ 560 million are in grants.